Ships today if you order in the next 2 hours 15 minutes. 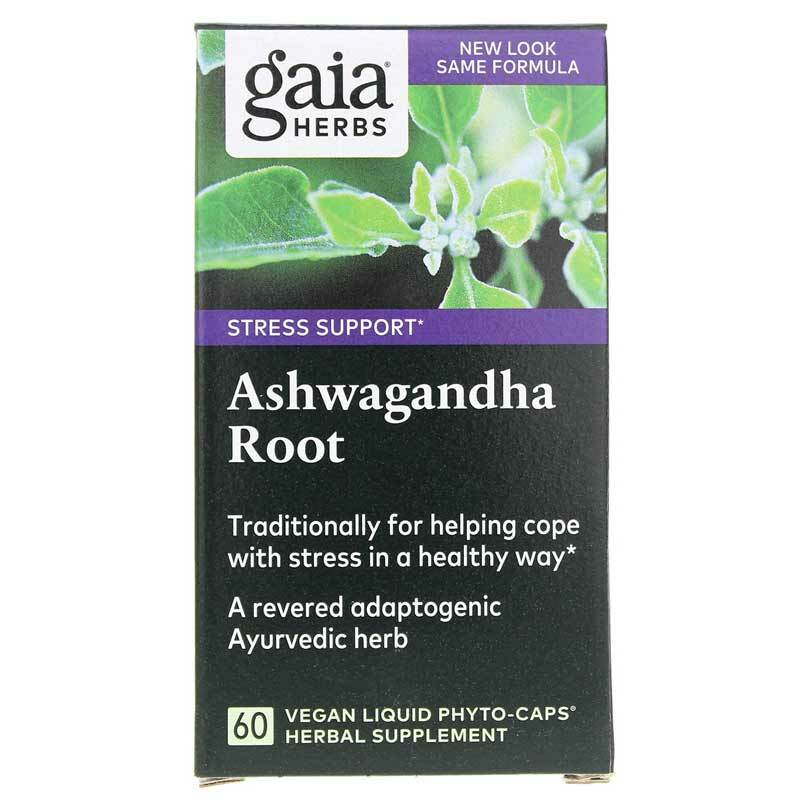 Ashwagandha Root by Gaia Herbs is an herbal supplement that provides support for healthy immune and stress response. * When the body is stressed, the immune and nervous systems can be affected, leaving a person feeling depleted. Adaptogenic herbs such as Ashwagandha Root help nourish and restore optimal nervous and immune system health by normalizing mood, energy levels, and overall immune system function*. 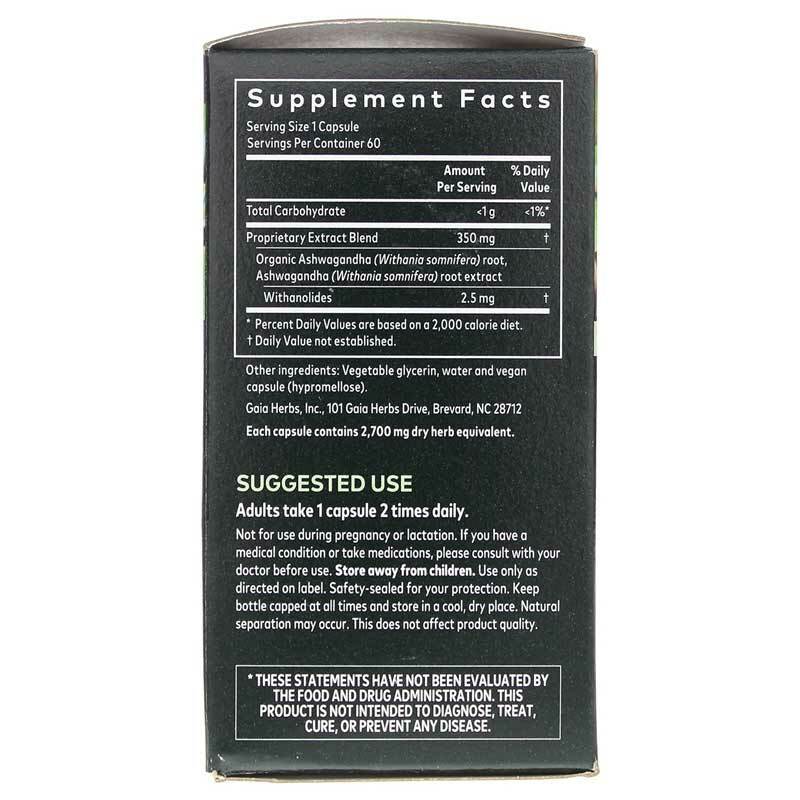 Gaia Herbs uses certified organic Ashwagandha Root root with guaranteed levels of active with anolides. 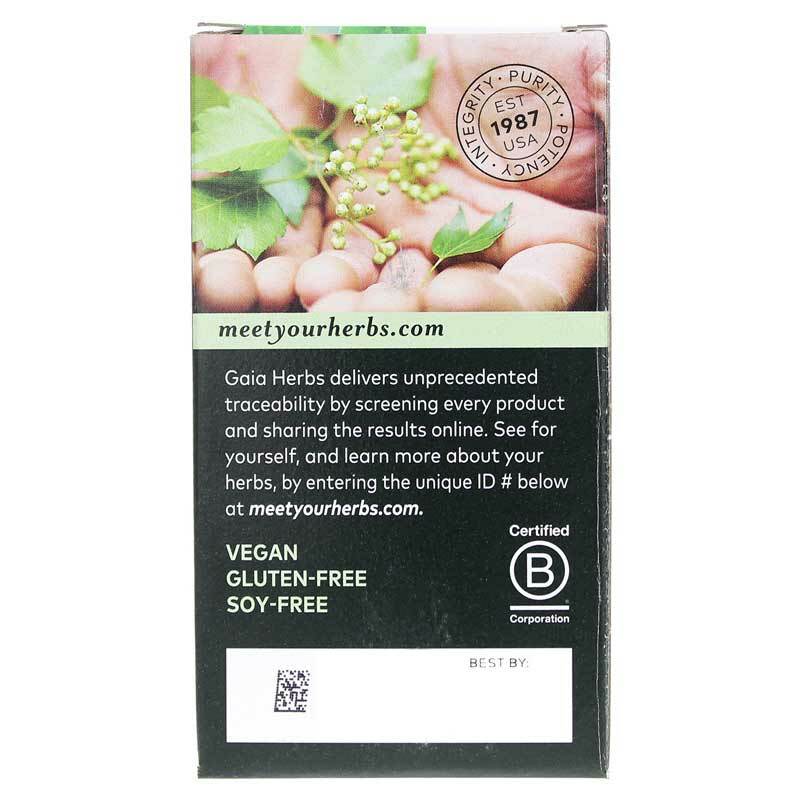 1 capsule contains 2,700mg dry herb equivalent. I have noticed a increase in my daily energy level and a positive change in my mood after taking this product. I love it! Gaia is a trust worthy supplement Company! Keeps our immune system healthy and helps our mood and stress level to keep in balance! We have benefited from this supplement as we use this product regularly! Also helps to keep our energy level up too! This product is so important as we live in a very stressful time and this supplement helps us to stay in a positive mood without any harmful side effects! We love Gaia products and enjoy purchasing supplements from Natural Health Concepts as they have never disappointed us over the years! Recommended by my doctor due to my hypothyroidism. This really helps balance everything out. you said "flight or flight response" in your product description above. I think you meant fight or flight. good stuff though - i have used it for a few years .. seems to help me remain calm and energized .